The mother also apparently jumped from the balcony, police said. 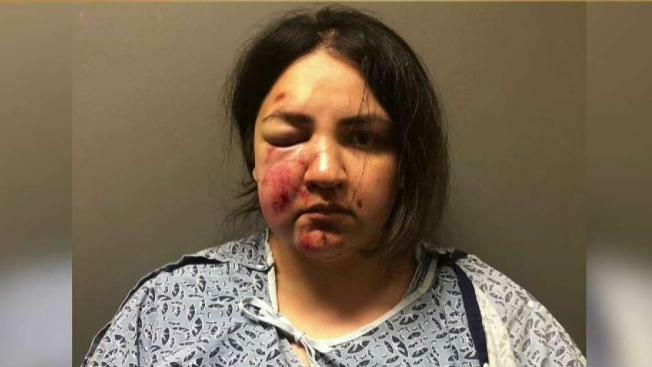 A mother jumped from a second story balcony of an Inland Empire building after throwing a baby over the edge, police said Tuesday. Another unresponsive girl found inside the residence later died at the hospital, police said. 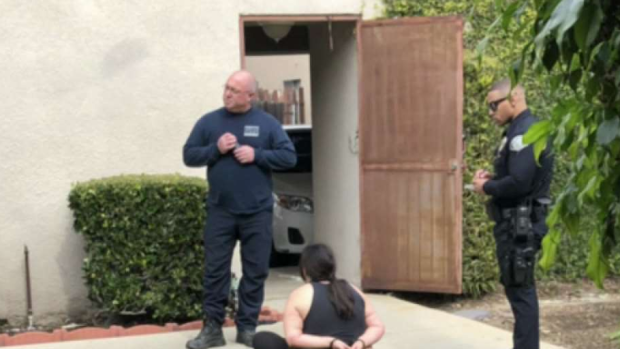 The woman was identified as Tierra Ortega by neighbors and was arrested Tuesday night after receiving medical attention for her injuries. She was arrested on suspicion of murder, attempted murder and felony child abuse. Upland police responded to the report of a child thrown from a balcony just after noon Tuesday. "She was screaming, and then she threw something. I never thought it would be a baby," said neighbor Yolanda Tapia. The 24-year-old mother jumped from the balcony after the boy was thrown, Upland police said. The 2 and a half-year-old boy was airlifted to Loma Linda Hospital in stable condition. The girl, younger than a year old, was discovered inside the apartment with severe trauma including a skull fracture, police said. It's believed the mother is responsible, police said. The mother was taken to San Antonio Hospital. Her condition was not immediately available. The boy, who suffered a broken foot, is in stable condition at the hospital and expected to recover. The mother is in custody, but the motive of her actions remains unclear.